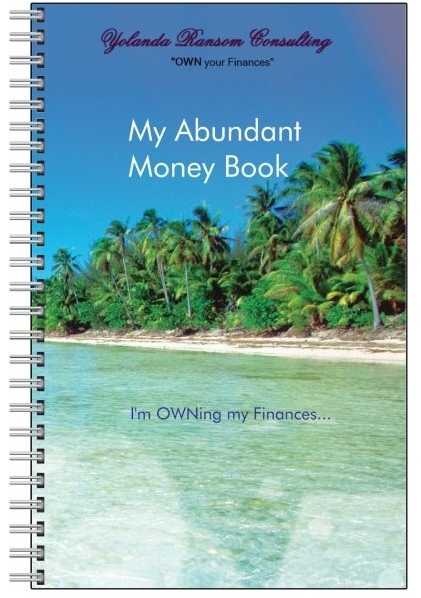 Choice of "My Abundant Money Journal"
Did you know research shows that writing down our dreams and goals is one of the easiest and best ways to ensure that we achieve them? "5 Reasons Why Writing Down Goals Increases The Odds Of Achieving Them" lays out powerful reasons why writing down the goals that we want to achieve is critical to your success. Journal to get clarity about your financial dreams and goals (I do!). Journaling about your dreams and goals for just 10-15 minutes each day can help you make tremendous progress in any area of your life. Check Out: “Keeping a Daily Journal Can Give You Tremendous Power." On top of that, journaling is so easy to do! This small investment can have a HUGE and positive impact in helping you achieve financial success and happiness. 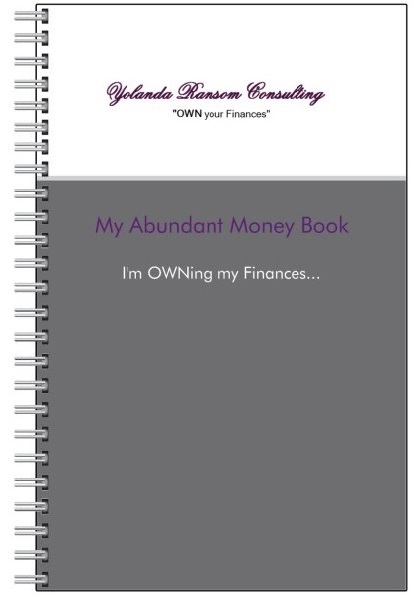 Use it to plan out your dreams steps, track expenses, celebrate financial wins, and express gratitude for the present and future abundance in your life.